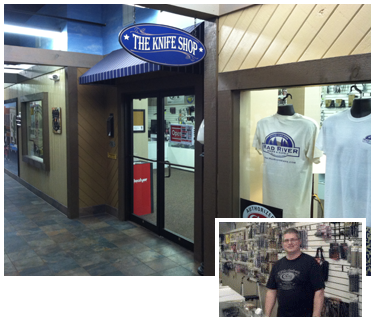 "I've had to literally double my store at The Marketplace in order to keep up with all the business. I highly recommend you consider opening up shop in The Marketplace." 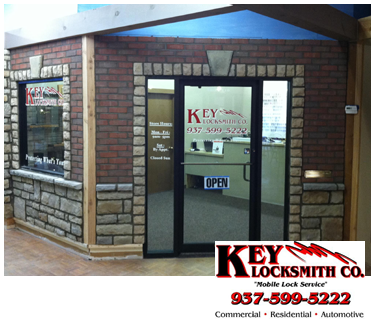 “My business has always been a mobile service, but leasing at The Marketplace has been easy and good for business. 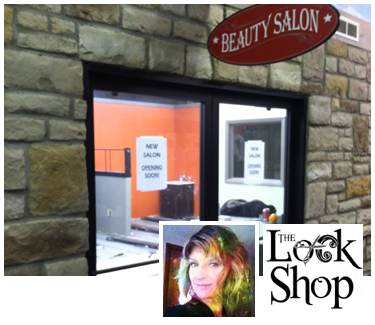 Now I have an affordable storefront in downtown with a fixed monthly overhead that includes utilities." “Jason [Duff] and his team have helped me launch the business of my dreams in a space that is warm, inviting, and supportive. You’re not just leasing an office at The Marketplace, you’re gaining a support system of small business experts committed to helping you succeed!"